Make your way through the last surviving sentient beings on earth. As they try to tear you to pieces. 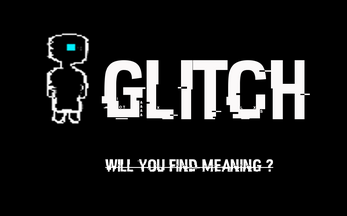 You play as a a Glitch who is obssesed with discovering the meaning of life. [Z] - Defeat gravity, Jump, jump, and jump. [x] - Shoot some Baddies. Use the jump button to "levitate" through the level instead of running through the level. Special thanks to my friends at Lightningjar for all the help and support. Holland Albright - Composer, Music. love the glitch effect and the ease-out effect on those projectiles - fun mini game! 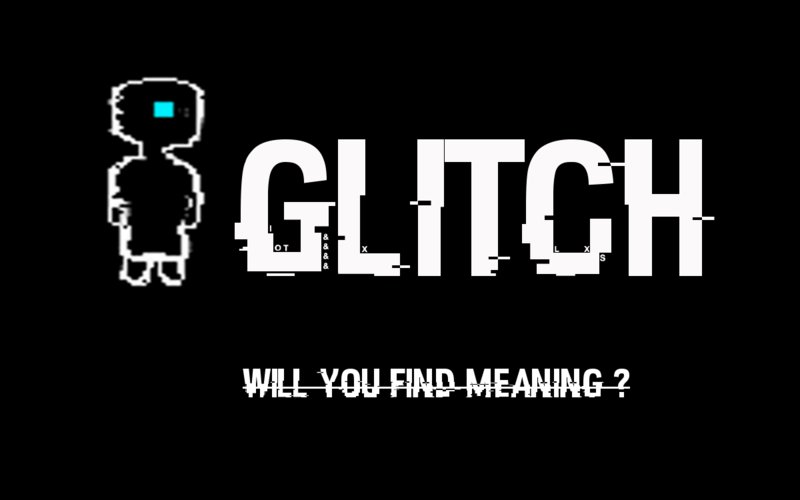 Really nice work on the music, the game is really good, I see some idea, like the camera vibration when a ennemy dead, or the missile that follow the ennemy, good job guys :D .